Like every summer for the last couple of years, Steam is now running its world-renowned summer sale. For those not in the know, Steam is the world’s largest online video game store, offering thousands of PC video games which one can purchase and download to their computer. It’s an alternative to buying games on disc at a retailer (something that is increasingly becoming a rarity in the PC gaming world) and there’s no doubt that Steam has become massively successful despite its rocky launch back in 2004. It’s clear though, that Steam’s summer sales tend to induce a buying spree in PC gamers, who tend to load up on games during the sale (this year’s summer sale concludes on July 4). It can be argued though, that the Steam sales are not all they are cracked up to be, despite Steam offering discounts greater than 50 % on some games (for instance, action classic Far Cry 3 has gotten a 75 % discount this year). The thing is though, most players who are genuinely interested in a video game would have gotten it at full price and played it a long time ago anyway, so the Steam sale is mostly a way to expose gamers to franchises they might have never tried before (for instance, GTA fans might want to take a look at rival series Saint Row, which is getting a big discount during this year’s summer sale). 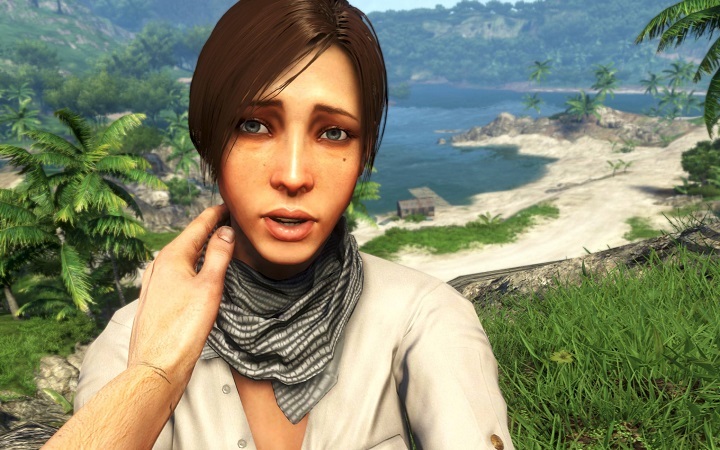 Great games like Far Cry 3 are selling at discount prices during the Steam summer sale. The truth of the matter though, is that the Steam sales are a social event first and foremost, with people picking up a ton of discounted games egged on by their friends and colleagues and the thrill of taking part in the sale. Actually, “playing the Steam sale” has become an engaging pastime as playing the games themselves, with Steam even allowing players to sell “trading cards” on the Steam community market (and some have even complained of having to play through the games they purchase to get these cards…). Next: How good will The Elder Scrolls V: Skyrim look on new-gen consoles?